Tiger Zinda Hai is an action-packed blockbuster movie by the hit duo Salman Khan and Katrina Kaif. 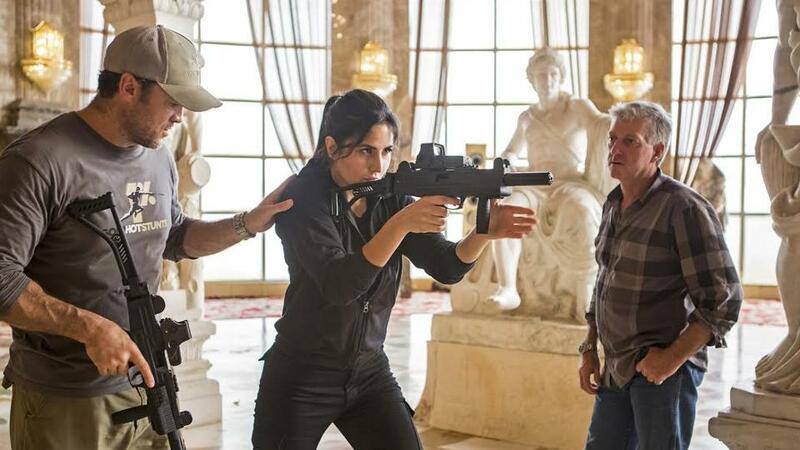 This movie is a sequel to Ek Tha Tiger, which was released in 2012 and Tiger Zinda Hai is the continuation of the previous story. The movie is a cross-border love story between a RAW and ISI agent and is based on the rivalry between India and Pakistan. It is set to release in India and worldwide on December 22nd, 2017. Tiger Zinda Hai has released its much awaited first sing named ‘Swag Se Swagat” which has broken all the records in YouTube. Within one week of release the song has crossed over 38 million views. 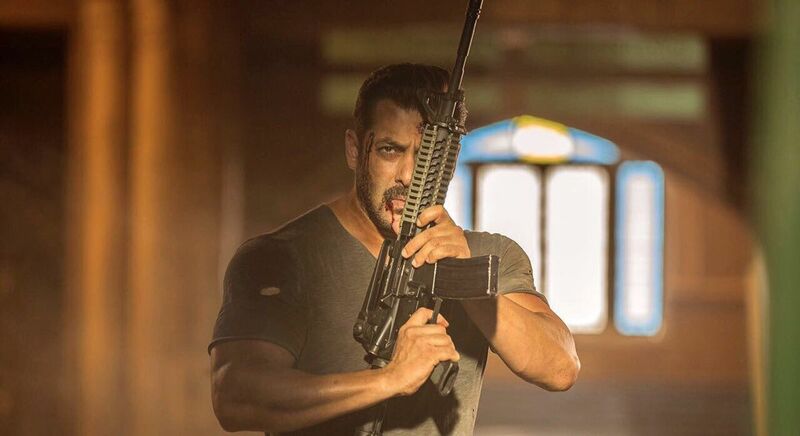 The music of Tiger Zinda Hai has been composed by the super hit music director duo Vishak-Dadlani, who has record breaking streak of hit music in past. Swag se Swagat have some peppy music which has already become the party anthem of the season. If you have are having movie plan this Friday then please visit to PaisaWapas for all latest Tiger Zinda Hai Movie Tickets Offers and Extra Cashback Offers. Having snacks and beverages are one of the biggest delights while watching a movie. Paytm Movie offers you a special combo offer where you can get upto 100% cashback by adding food to your movie ticket booking. Maximum discount you can get via this offer is of Rs 100. This offer can be availed only once by per user. Use the coupon code FOOD100 before 30th December and enjoy the offer. Holiday season is coming and Paytm has brought you amazing offers where you can get maximum cashback offer and save lots of money while catching up on latest movies. Paytm offers you upto 50% cashback on your favourite movie by applying the promo code TICKET100. The maximum cashback one can earn via this offer is of Rs 100. The minimum requirement of availing this offer is the booking of at least 2 tickets. This offer can be acquired by all the users until 30th December 2017. Grab the exciting deal of getting 50% cashback all the movie thickets booked via Paytm for Cinepolis theatre. This offer is valid for Cinepolis booking only where you can get maximum cashback upto Rs 100. The offer is valid on the minimum booking of two tickets. This offer can only be acquired by the new users. Avail this deal by 30th December 2017 by using the coupon code TICKET100. With the Kotak Super Saturday offer users can grab one ticket free on booking 2 tickets truth the PVR app or website. The maximum discount that can be availed using this offer is Rs 400. It is important to note that the movie shows must be on Saturday. Maximum 500 free tickets can be booked with this offer. No offer code needs to be entered. Users just need to select the offers in the specific section at the time of payment. One must make sure to use the offer before it expires on 31st March, 2018. Paytm and PVR cinemas have come together with this unparalleled offer using which customers can get 50% cashback. Maximum cashback that can be availed using this offer is Rs 100. Offer code PVRFB must be used. The deal can be used only once by each user. Applicable on both paytm app and website. After successful transaction cashback gets credited within 24 hours. A fantastic deal from the famous online wallet site, Mobikwik using which users who book minimum 2 movie tickets on Bookmyshow and pay for the same through their mobikwik wallet can avail humongous 50% cashback. Maximum up to Rs.150 that too without applying any promo code. The offer is not going to last long and is going to expire sooner than you think on 18 December. It can be used by both new and existing users of Mobikwik. Hurry and grab this deal while you still have the chance and make your next movie experience much much cheaper. Bookmyshow has brought you an exciting offer of buy 1 get 1 free movie ticket policy. On paying with your VISA Infinity debit card or credit card, you only need to pay for one ticket and you’ll get the second ticket absolutely free. This offer is valid on the minimum booking of two tickets. Maximum discount you can acquire via this offer is of Rs 300. The offer is only valid on booking movie tickets through Bookmyshow. The offer can be availed before 30th December 2017 without the help of any promo code. Do you want to grab a free movie ticket Offers? Then go book Tiger Zinda Hai on Bookmyshow via ICICI bank debit card and get 1 ticket free on the purchase of 1 ticket. This offer can be availed with the minimum booking of two tickets. The maximum discount you can get via this offer is of Rs 250 off. You can grab upto two free tickets every month via per card. This offer is available on ICICI Coral, Rubyx and Sapphiro Debit cards. Grab this offer without any help of coupon code by 30th December 2017. The trailer of the movie was dropped on YouTube at 6th November 2017 and by now they already have more than 47 million views. 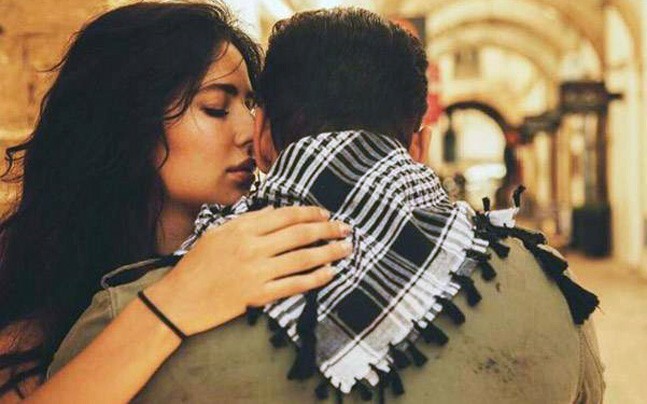 Tiger Zinda Hai has some really talented and A List actors like Salman Khan who is considered as one of the biggest Bollywood actors today and Katrina Kaif in lead roles. It also has a supporting cast like Angad Bedi, Girish Karnad, Kumud Mishra, etc. 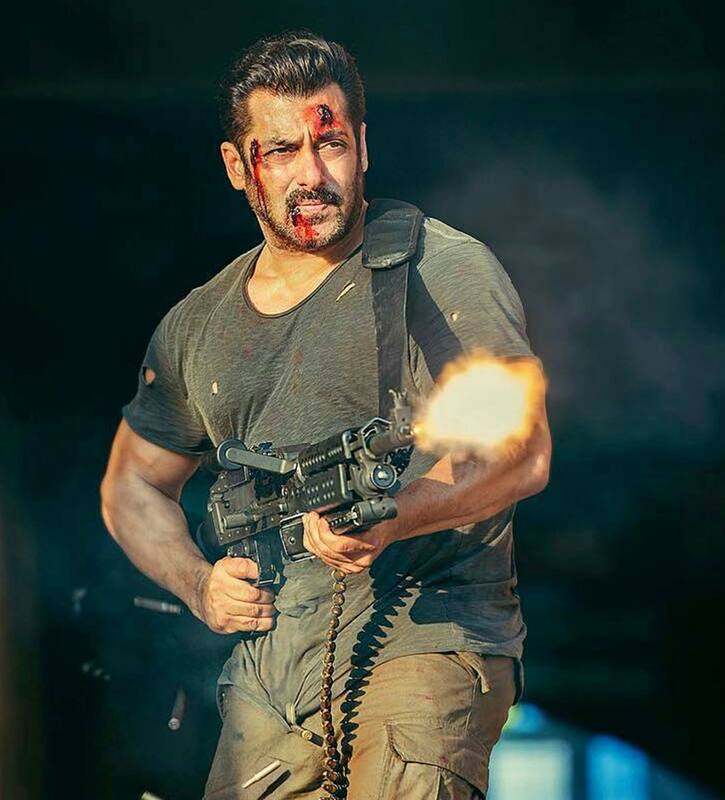 Finally, if you’re also waiting for some really nice full of action and thriller blockbuster movie with any fancy songs and locations then Tiger Zinda Hai is the movie you should not miss. It is a typical Bollywood masala action thriller movie that would be worth of your time and money. Don’t miss your chance to catch this amazing movie in the theatres near your house on December 22nd 2017.